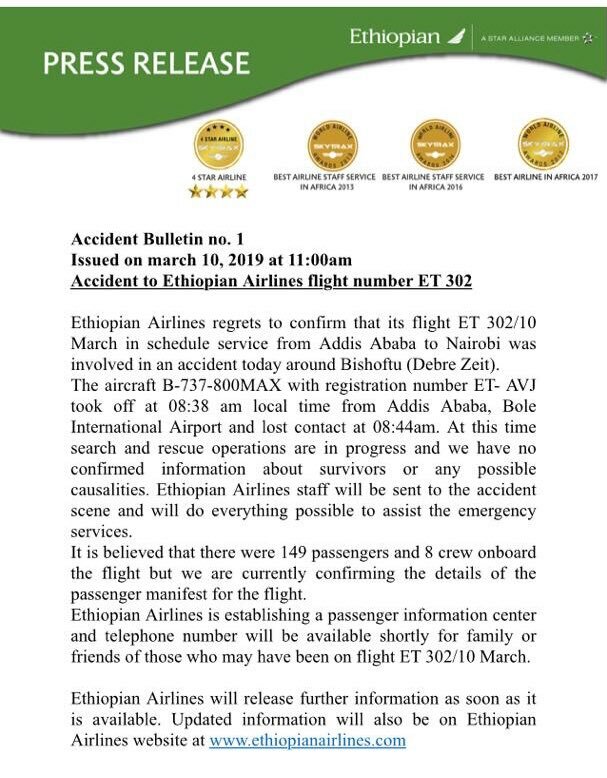 An Ethiopian Airlines plane has crashed with 149 passengers and 8 crew on board. The plane heading to Nairobi is believed to have gone down minutes after take off. 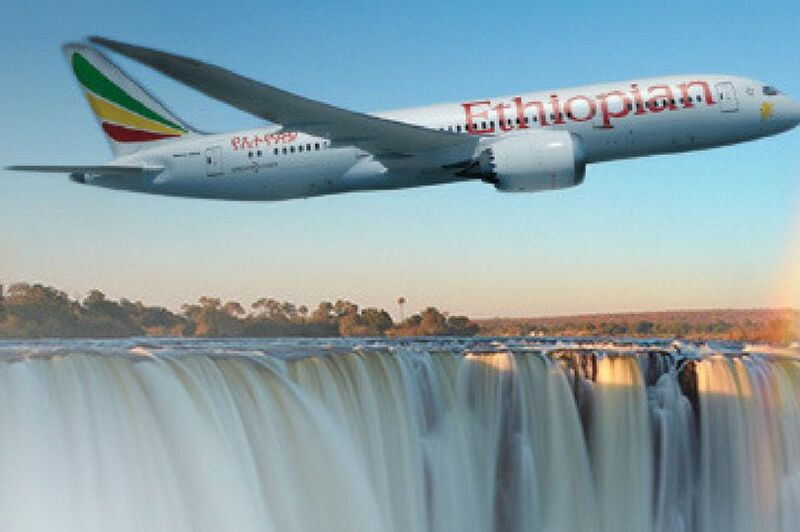 The Ethiopian prime minister's official Twitter account on Sunday sent condolences to families of those lost in an Ethiopian airline's flight to Nairobi, without giving details. 'The office of the PM, on behalf of government and people of Ethiopia, would like to express it's deepest condolences to the families that have lost their loved ones on Ethiopian Airlines Boeing 737 on regular scheduled flight to Nairobi, Kenya this morning,' the PM's office said on Twitter.